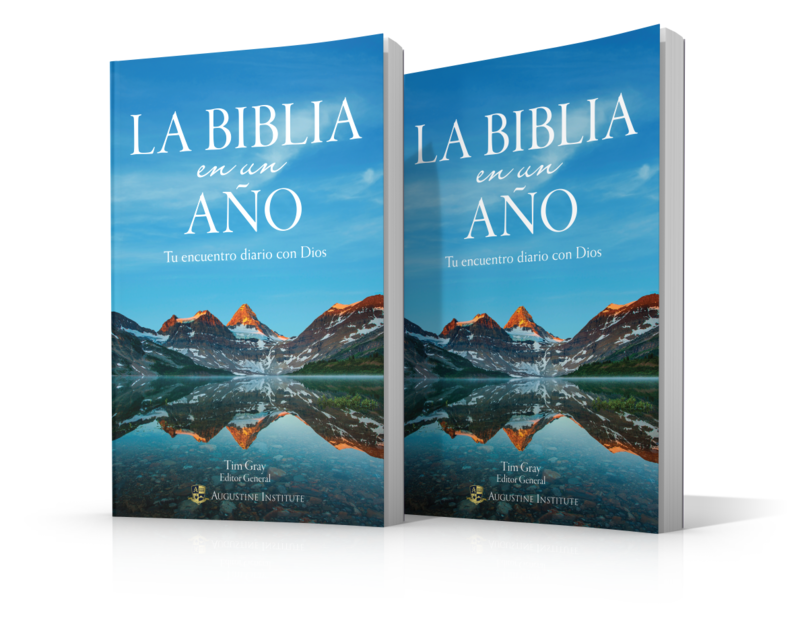 ¡Por tiempo limitado, adquiera una copia de La Biblia en un año y reciba una segunda totalmente gratis! 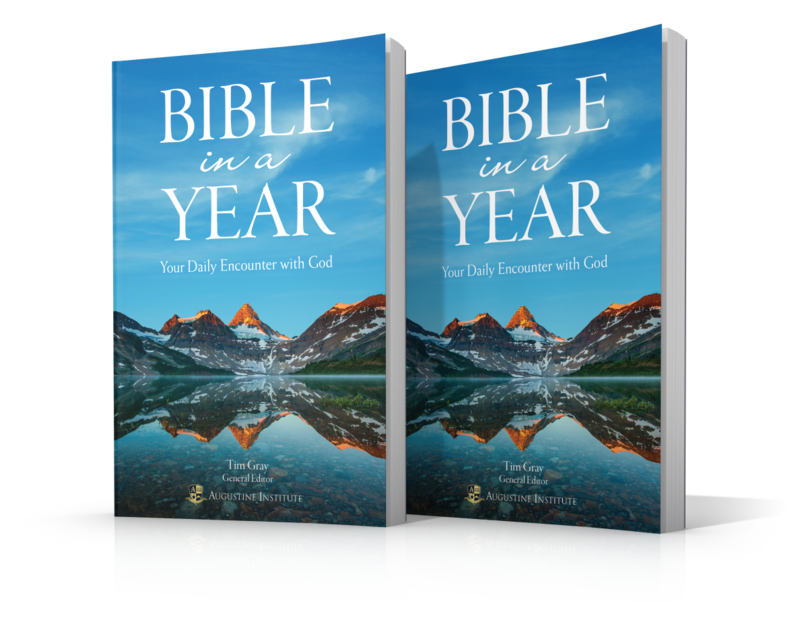 With The Bible in a Year: Your Daily Encounter with God you can read the entire Bible in just one year! It is organized with three daily readings, one from the Old Testament, one from the Wisdom Books and one from the New Testament, so that you can go through the entire Bible. In addition, a brief but deep reflection will help you to pray and to put the seed of the Word of God in your heart and in your life. 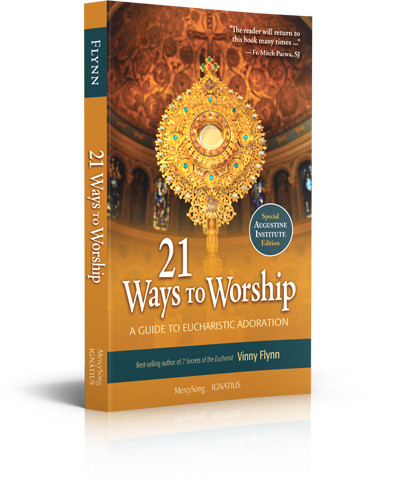 With daily readings of the Sacred Scripture, you will discover the beauty and majesty of the Word of God in a personal and unique way. 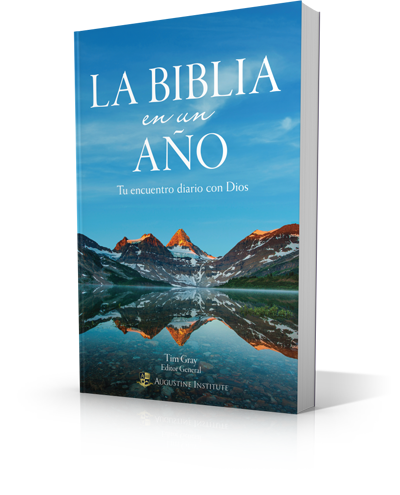 The Bible in a Year: Your Daily Encounter with God uses the Holy Bible of the University of Navarra and includes the seven deuterocanonical books. Click here for the English Bible in a Year product page.